Apple remote control is one the best smartest TV remote all together with its design, well prepared from a materials standpoint, functionalities, but its miniature size means it can get lost easier especially in the couch cushions. However, through the means of Apple’s Remote app, you can use your iPhone, iPad, iPod Touch, or Apple Watch to control your Apple TV. 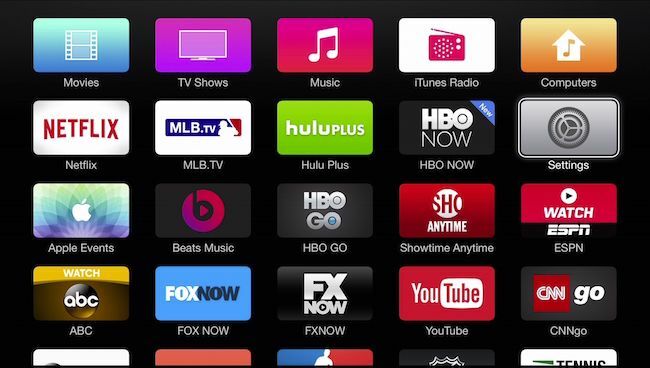 Please be informed that as of 2015 last year, the Remote app isn’t working with the 2015 Apple TV box. The solution is to upgrade to the latest version of the Remote App. Due to the Apple TV remote control small size, making use of the physical remote to input account information or look for content can be very annoying and wearisome, particularly if you have large hands. The Apple TV Remote app lets you control your Apple TV using your iOS device’s touch screen and the onscreen keyboard in order to quickly type in text. This is not that wonderful, but it is a nice option to just sit on your couch and then using your iOS device to control your Apple TV and also use them as keyboard. Typing in text or using your iOS device as keyboard is still quite tedious, but using the small sized Apple TV remote is more annoying and provoking than that of using iOS device. 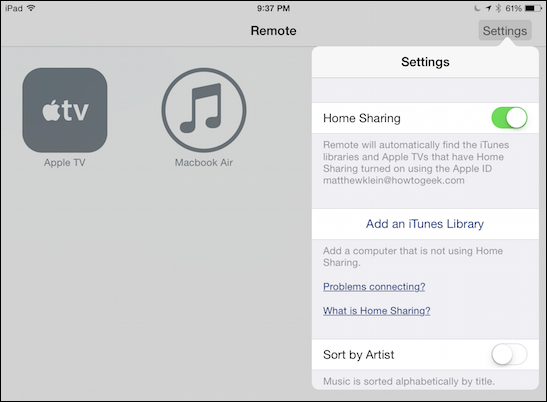 So if it happens to be that you misplace, or your remote control is no more working, then you can use the guide provided in this article on how to use your iOS device to control your Apple TV. This will save you from spending money to get a new Apple TV remote control which is costly. The first thing to do before you can start using the Remote app is to make sure Home Sharing is enabled on your Apple TV. Open the “Settings” menu by clicking on the “Settings” icon in the main menu. Then scroll and select the “Computers” option. Then on the next screen click on “Turn On Home Sharing” if it has not been already enabled. 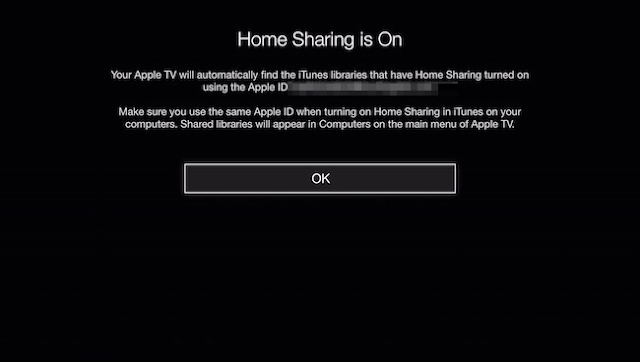 Then you will be prompted by “Home Sharing Setup” screen, if you want to turn on Home Sharing for your Apple TV. 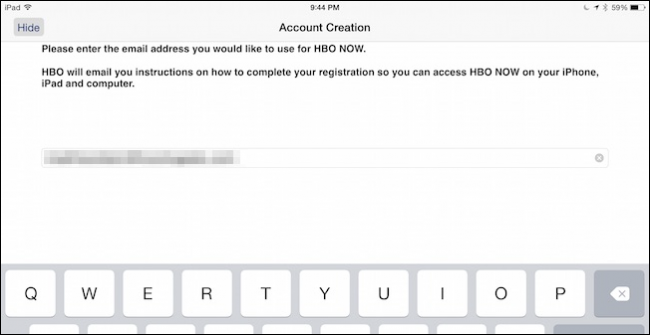 So you can easily use an existing account or a different Apple ID to sign in on your Apple TV. 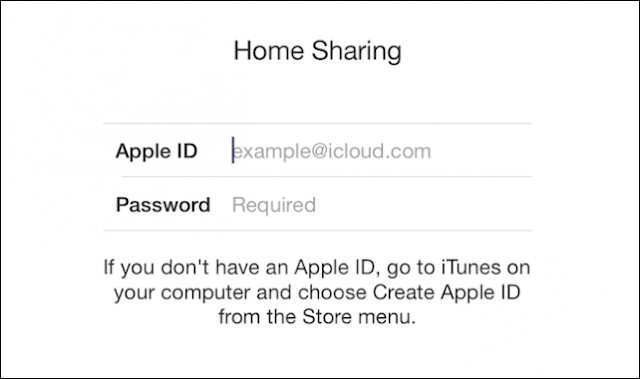 After Home Sharing has been turned on, then, a confirmation message will appear showing the Apple ID account with which it is now associated. 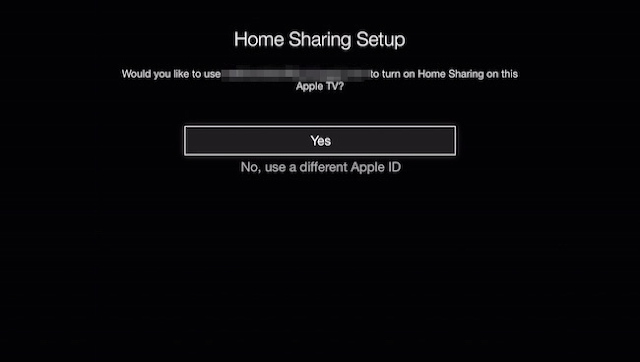 So you can now control your Apple TV with your iPad, iPhone, or iPod Touch, after enabling the Home Sharing. The next step here is to know how to set up the Remote app. So launch the Remote app on your iOS device. The first screen that appears when you open the app on your iOS device will prompt you to “Set Up Home Sharing" or "Add a Device". Then select “Set Up Home Sharing" option. So enter the same Apple ID you use on your Apple TV. 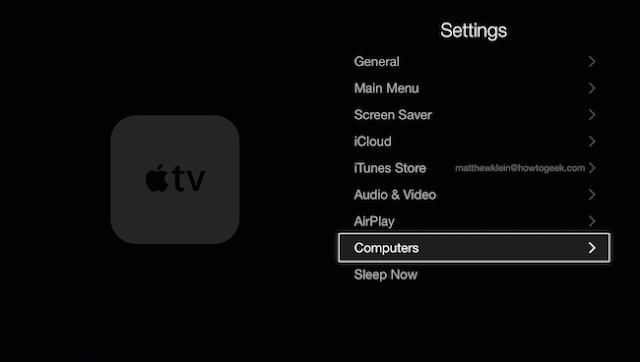 Once you’ve sign in your Apple ID, the Remote has been set up and ready to control it with your Apple TV. 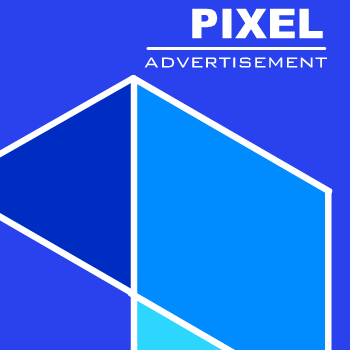 This step is focused on how to use the Remote App. 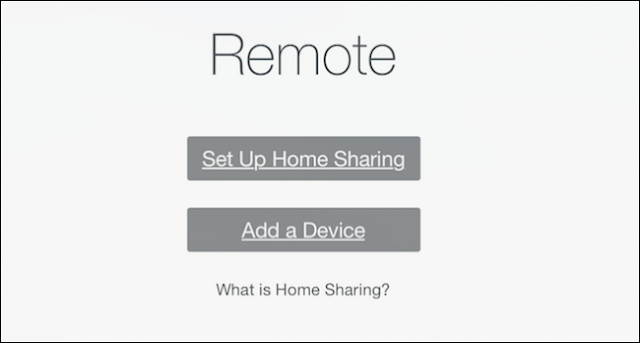 After opening the Remote app, you will be presented with an option of Home Sharing libraries you can connect i.e you must have enabled Home sharing on device, sign in to the remote app with same Apple ID. 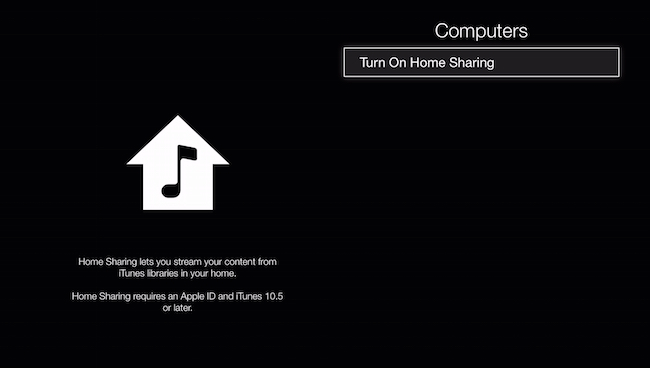 So in this example, there’s only two because I’ve only connected our Apple TV and our Macbook Air. So if you click the “Settings” button located at the upper-right corner, you can turn “Home Sharing” off or on, “Add an iTunes Library”, and select your sort options. 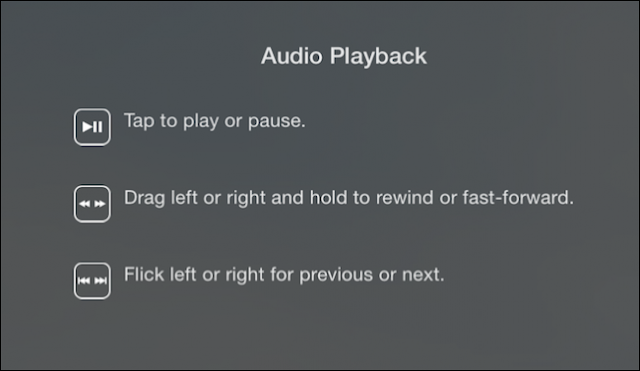 Note: The two buttons at the top-right corner of the Remote app. A full-screen button is located there, which opens the gesture interface for navigating and interacting with your Apple TV. Assuming you “Hide” the keyboard, you can easily reopen the keyboard by tapping the little keyboard button next to the full-screen button. And one of the useful things about Apple Remote app is that you create account and when you want to search for something, it automatically opens the onscreen, touch keyboard on your iOS device. 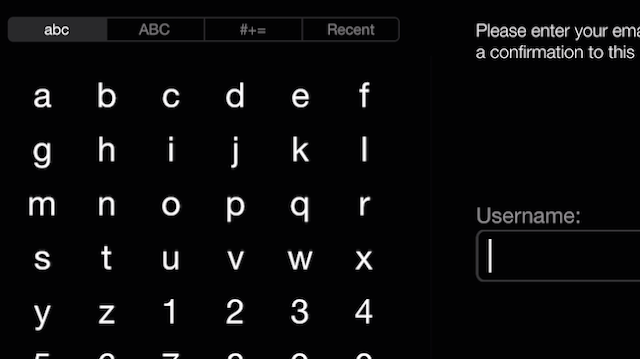 So I’ve now opened an app to sign up, making my iPod’s touch keyboard to open. Then if I am to do this with the Apple Remote, I’d have to use the normal boring text-entry way. Making use of the touch gestures to control the Apple TV is very easy. If you click on the help button, you can learn a lot about the touch gestures. So to navigate through the Apple TV menus or move on-screen selections, you can easily flick or drag, and tap to select a menu, an option or anything. On the bottom-side of the screen, there’s a button there, which you can use to access some useful options, a “Menu” button, and play/pause controls. 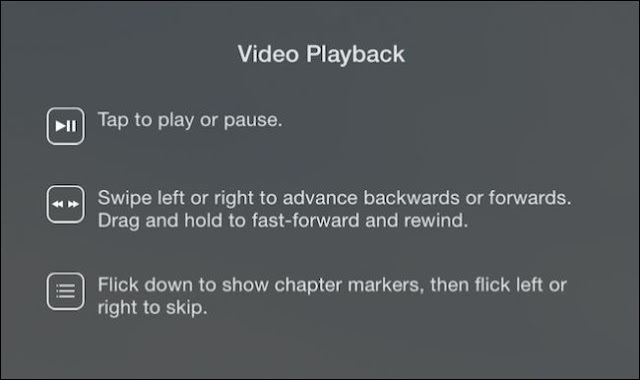 Let’s say you’re using your Apple TV to play back music or podcasts, you can easily tap play/pause, drag to fast-forward/rewind, or use the left/right flicks to move forward and backward between tracks. 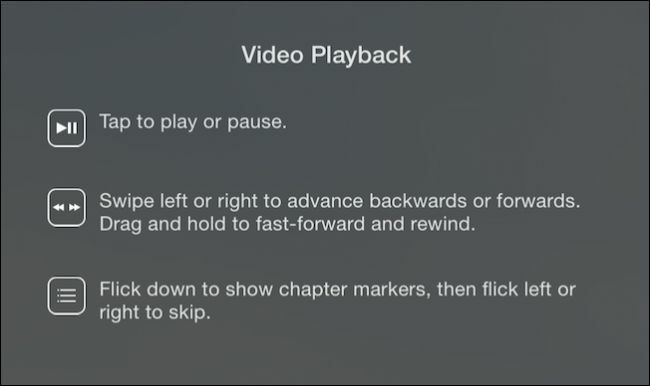 The Video playback is comparatively similar, except that you must swipe left/right to go forwards or backward, drag and hold to fast-forward/rewind, flick down to show chapter markers, or left/right to skip chapters. The Remote app is quite not stable in different places, but it works for the most component. Assuming you want to change your libraries from Apple TV to your Mac, so the easiest way to do this is to close the app and reopen it in order to select our available devices again. This option is very handy if you don’t have a Bluetooth keyboard that you can easily use to enter text or the normal Apple TV remote.